Providing you the best range of wash hand sink, catering counter display, fast food display counter, bar display counter, potato peeler and meat mincer with effective & timely delivery. 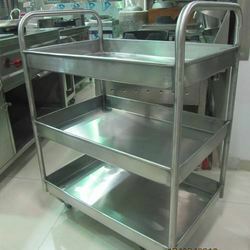 We are one of the leading manufacturers & suppliers of Catering Counter Display. We are one of the leading manufacturers & suppliers of Fast Food Display Counter. 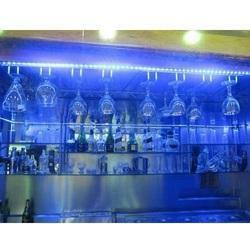 We are one of the leading manufacturers & suppliers of Bar Display Counter. 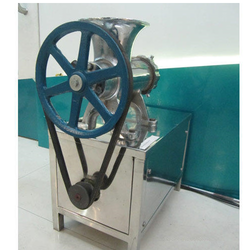 We are one of the leading manufacturers & suppliers of Potato Peeler. 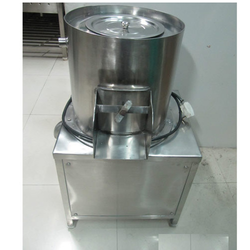 We are one of the leading manufacturers & suppliers of Meat Mincer. 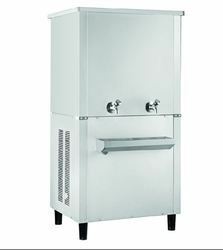 The Drinking Water Cooler provided by us helps in dispensing cold water for drinking purposes. It is a hygienic water storage device. It is a hygienic water storage device. 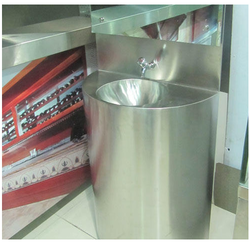 We are engaged in providing a wide range of Industrial Drinking Water Cooler. Our product is developed by experts in compliance with worldwide industry norms. 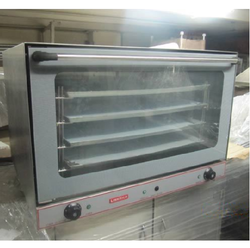 We are instrumental in offering a wide range of Kitchen Oven to our clients. Looking for “Food Counter VI”?